As unearned income, the child support you pay results in a dollar-for-dollar reduction in your child's benefits, up to two-thirds of your monthly support obligation. For example, if your child receives $250 a month in SSI and if you pay $600 a month in support, she would not receive her SSI benefits because two-thirds of your support obligation is $400. The $400 is deducted from her monthly benefit amount, resulting in a negative balance. SSI also provides Medicaid eligibility, so your child could potentially lose this benefit, as well. If you're facing a situation in which your divorce is likely to eliminate your child's SSI and Medicaid eligibility, speak with an attorney. It's possible that you could form a special-needs trust for your child and then obtain a court order to make your payments to the trust, rather than directly to your spouse. There are pros and cons to this option, but it can preserve your child's Medicaid eligibility and her benefits, as well -- if done correctly. Although a court cannot divide your Social Security disability benefits in a divorce, those benefits do count as part of your income for child support purposes if the court orders you to pay child support. However, if your child receives Social Security payments based on your disability, the amount of those payments is offset against your child support obligation. If you fall behind on your child support, the court can garnish up to 50 percent of your Social Security disability benefits. Will My New Spouse's Income Be Considered in Determining My Child Support Amount in Pennsylvania? Knowing what factors a court will consider when calculating child support gives parents an idea of what to expect if they remarry. In Pennsylvania, a spouse is not required to support someone else's children, but one of the factors a judge will look at is the parent's ability to pay child support. 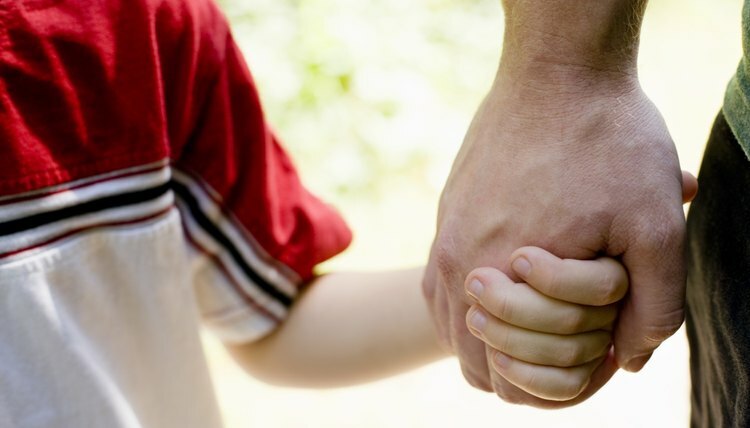 Therefore, if more of the noncustodial parent's income becomes available as a result of the remarriage, since another person now shares in the expenses, a portion of this newly-available income may be tapped for child support, increasing the child support obligation.